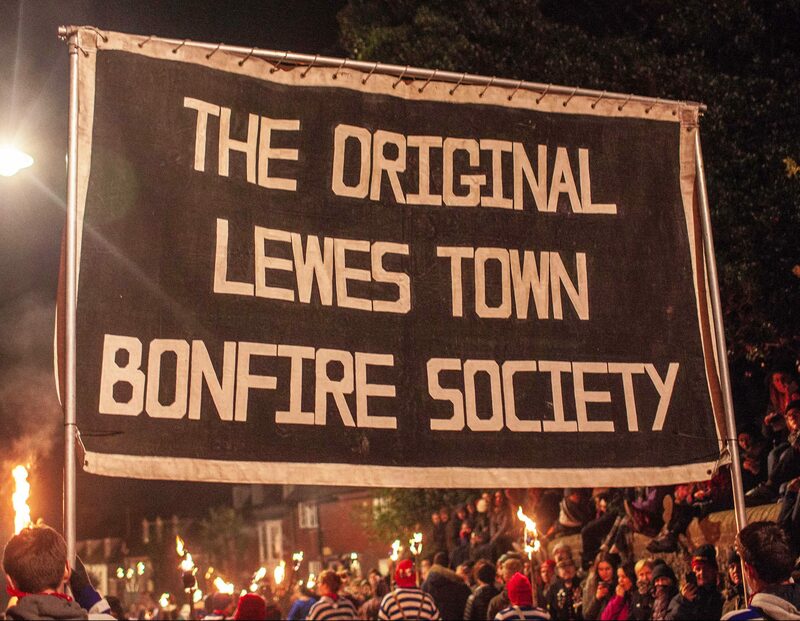 The Lewes Borough Bonfire Society was founded in 1853 and is the oldest bonfire society in the town of Lewes (‘Lewes Within’). Until 1859 we were known as the ‘Lewes Bonfire Society’ and we have been marching the streets of the town for over 160 years. Borough is the ‘home’ of the Zulu which is our First Pioneer Group and the Tudor which is the Society’s Second Pioneer Group. In 1863, the famous Monster Iron Key of the Ancient Borough of Lewes, weighing nearly a quarter hundredweight, (over 12 kilos) was carried in the procession for the first time. 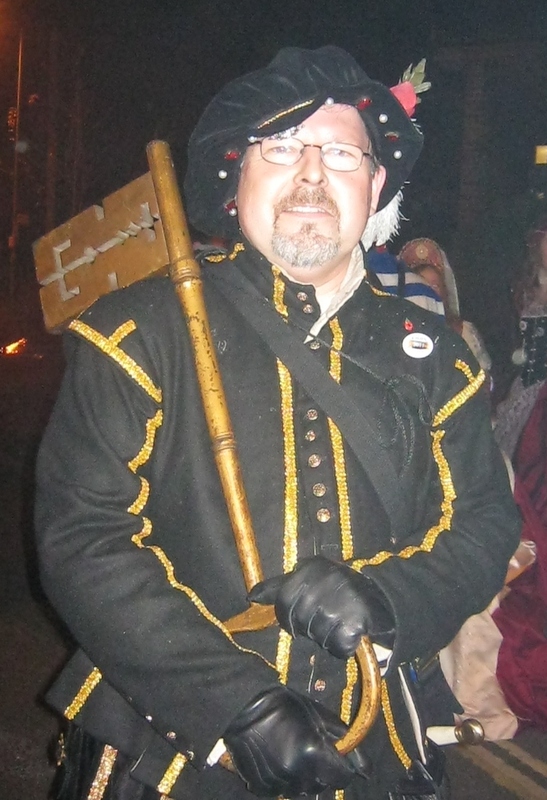 The same key is still carried in the Borough’s processions to this day and is a symbol that on 5th November the ‘Borough Boyes’ are given the freedom of the streets of Lewes .